The Mental Health Book Club Podcast loved this book, and both Becky and Sydney gave it 5*. 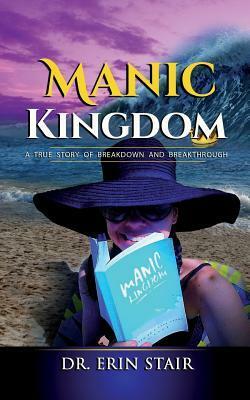 This book is a fantastic account of Annie’s journey through cancer, romance, remission and mental illness. Becky commented that this story was like ‘Bridget Jones meets cancer’. 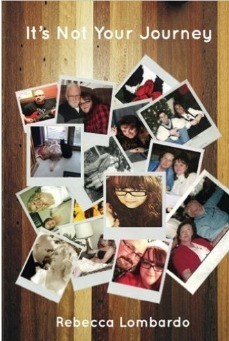 It is funny, heartfelt, honest and uplifting. It will make you cry with sadness and laughter in equal measures. Annie is someone you will love getting to know through her novel. She is so open and honest about the ups and downs of her life. She has the uncanny ability to find humour in the darkest of times. 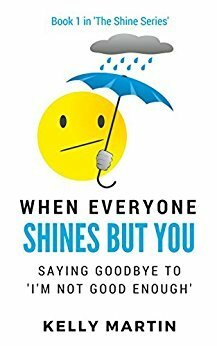 This book highlights the need for equal consideration of both physical and mental health and how one will always affect the other. 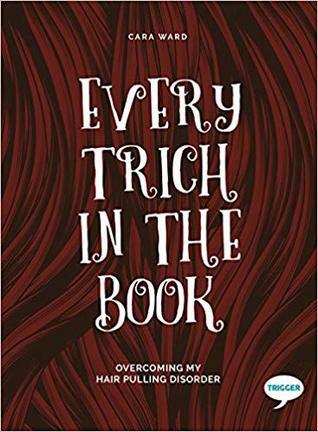 The truth and wisdom that Annie expresses in this book is given without judgement and with an authenticity that makes it admirable. 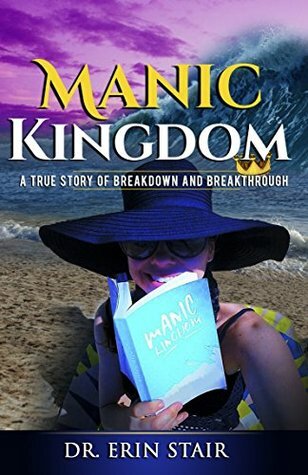 Find our full review and interview with Annie, at www.mentalhealthbookclub.com, on iTunes or where ever you get your podcasts.